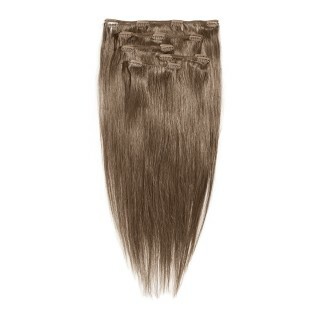 American Dream Extensions offers a great range of fake fibre hair products including wefts, bulk extensions & I-tip & U-tip strands - ideal for learners & training schools. 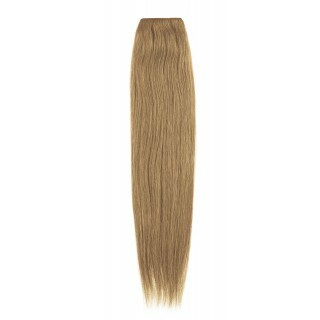 Thermofibre™ allows heat & straighteners can be used on these products. Try straight, wavy or Afro-textured hair in different lengths, natural & funky shades. 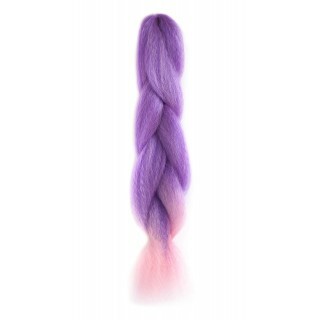 American Dream braiding fibre is popular for braids & weave bases, as well as avant garde styles. 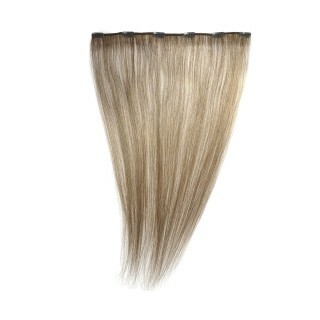 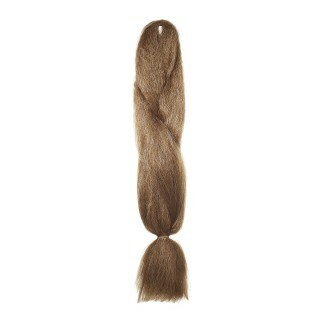 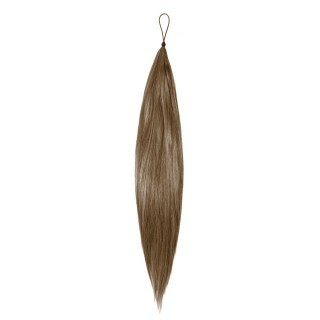 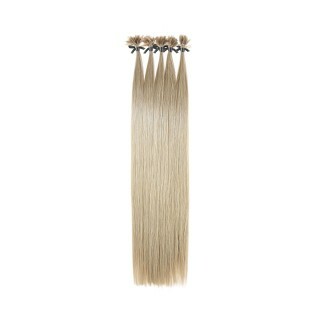 Click here for instant CLIP-IN Fibre Extensions & fibre PONIES & volumising HAIR ADDITIONS.